I recently joined AWE – Appalachian Women Entrepreneurs, an arm of HandMade in America. I was asked to write an article for their blog – here it is! 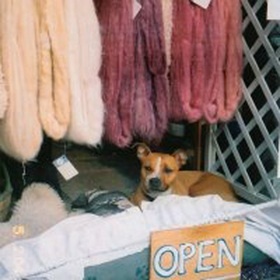 AWE member Linda LaBelle on Owning a Yarn Store-Online! I grew up in a family of entrepreneurs. My father had a restaurant and my mother a pet shop. The businesses were next door to each other in Burlington, VT. Growing up I saw how hard they worked and you might think that would discourage me from wanting to be my own boss – it didn’t. I like the idea that how I earn my living is mine – my gamble, mine to win or lose, mine to make it or break it – I enjoy the challenge. Don’t get me wrong I certainly have my moments when I think wouldn’t it be great to get a steady paycheck, have benefits, a paid vacation, less stress. Being your own boss isn’t for everybody, especially today – with the advent of the Internet you really have to be quick on your feet – the business model seems to be constantly changing. Running a small business takes just as much creativity (if not more) as it does to create your art. You need to keep things fresh, stay one step ahead of the competition and be willing to put yourself out there using all the social tools that are available. When I opened The Yarn Tree in August of 2001 I knew that in order for the business to be successful it had to be diversified. 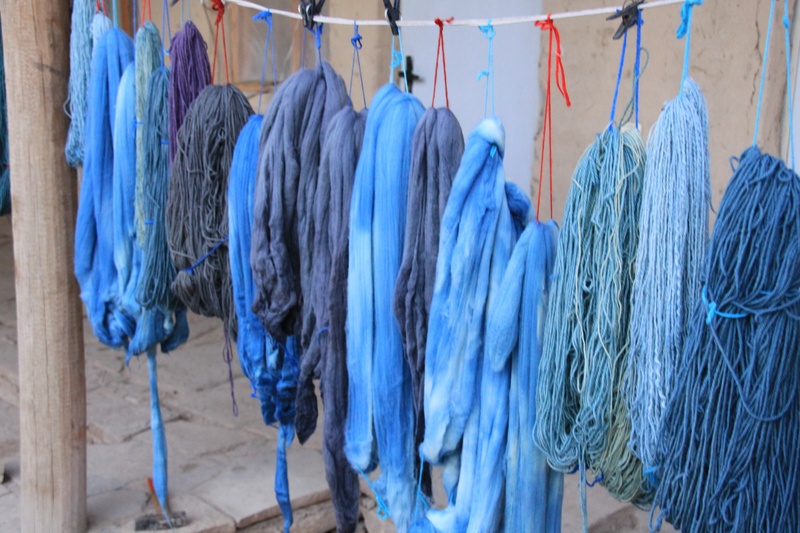 The focus of the business was natural fibers and yarns. It was important to me to reach out to small farms, spinneries and hand dyers to stock the shelves. In some cases I could tell my customers the name of the sheep the fiber came from. The Yarn Tree also quickly became an on-line business with a website that was easy to maneuver and had the same feel as the atmosphere in my shop. Thanks to the site, products from my shop were shipped around the world. The third facet of the business was teaching. 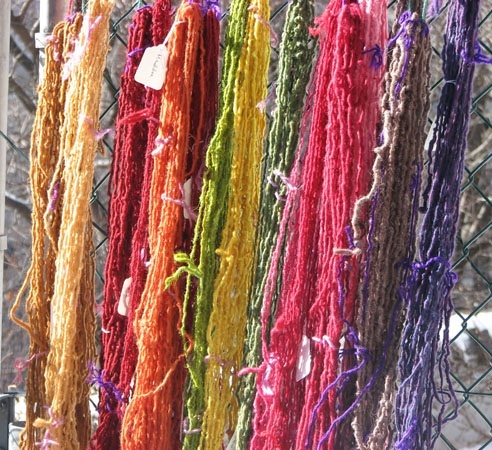 Spinning, weaving, papermaking, felting, embroidery, knitting, crochet and more were all taught at The Yarn Tree. I am proud to say that 90% of the instructors at my shop had been students there first. Fast forward to today. The retail store is closed, there are no classes at this time and the on-line business is much smaller – why? It was a combination of factors. My business was located in what became a super trendy neighborhood in Brooklyn, NY. As the rents went up my customer base moved away. The recession affected my business on many levels. After 10 years my lease was coming up and my rent was about to be quadrupled. People felt they no longer needed to pay for classes – youtube is free! Closing my business was on one hand a no brainer and on the other a very tough decision – every day when I pulled up the metal gates to open the shop I felt such a sense of pride, how could I give up what I had worked so hard for? What made the decision easier for me was that I had a viable web-based business that I could take with me. This meant I could move out of Brooklyn to a place with a better quality of life, lower cost of living and a slower pace. Today my focus is on the web business. My original site is 11 years old – it is archaic and I am eager to build a new site that is not reliant on a web master. 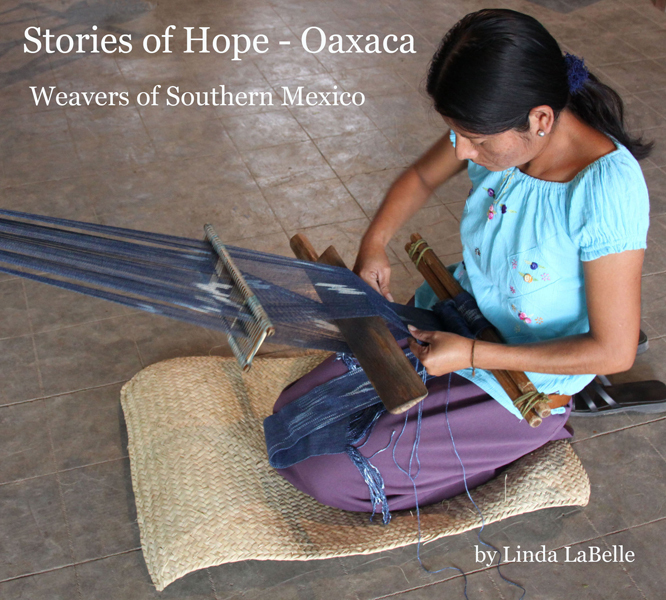 I am on LinkedIn, I tweet and I have a blog for my charity-based project Stories of Hope. In this way I am able to stay in touch with my customers. 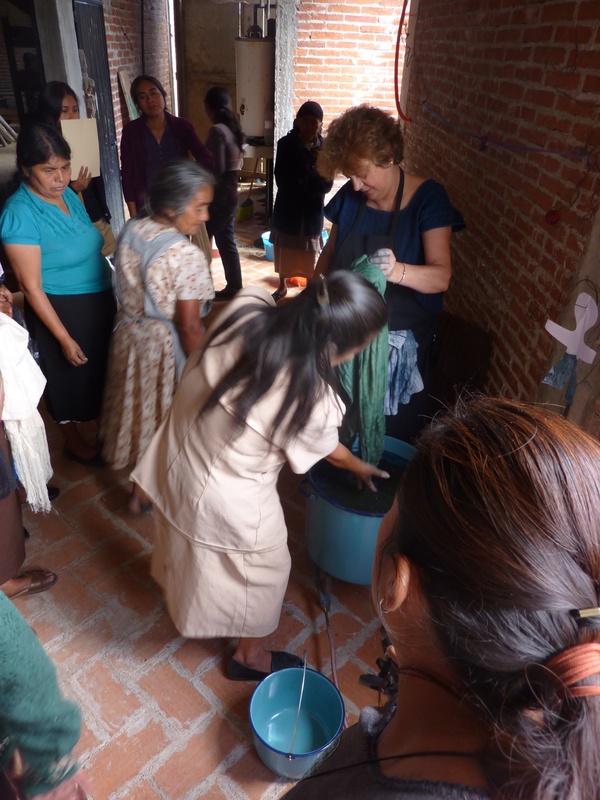 Teaching the women of Oaxaca how to naturally dye yarn. So for all of you who want to be entrepreneurs I say go for it!